Learn About Different Types of Palm Trees. 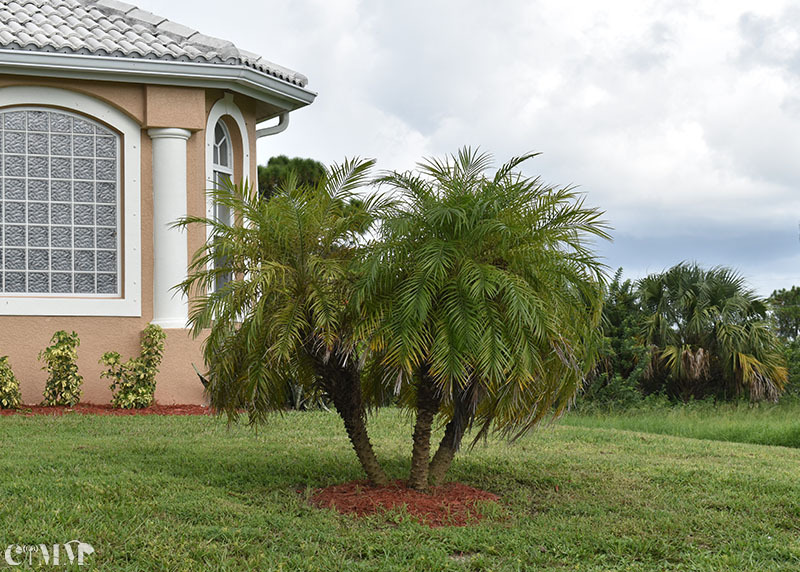 Pygmy Palm is one of the most commonly used types of palm trees. It is a dwarf of Phoenix family. This type is related to the standard date trees, but they don’t produce real dates. Gracefully in appearance, they are planted as ornamental and create exotic and tropical atmosphere for any landscapes. The compact trees look very nice by pool sides, patios, shopping malls, office entrances and entry ways. The Pygmy Palm requires little care. It adapts well to any environments. They are the most adaptive when they grow in containers. It grows well in full sun or partial shade. The trees can also tolerate low light surroundings. Keep the soil moist, it needs constant and ample water. It can withstand occasional flooding. Avoid over watering it, the roots can rot. Also they are more drought tolerant that most palms. As they prefer moderately moist soil, you need to protect the soil from drying out. The trees can tolerate a wide range of soil types: clay, loam, sand, acidic but it is best suited to well-drained soils. It prefers rich lightly packed soil. If the soil is packed too tightly, you can add sand. It needs fertilizer especially when it grows. It does best when it is fertilized during hot months with a water soluble fertilizer. Fertilize at least twice per year. Without fertilizing the trees can develop potassium and magnesium deficiency symptoms. Fertilize the tree by mixing the soil with manure or earthworm humus every 2-3 years. Excess fertilizer can be harmful to trees. SATURDAY: 7 A.M. - 5 P.M. | SUNDAY: 8 A.M. - 4 P.M. Designed, Marketed and Hosted By: Clear Image Multimedia Inc. | Copyrights © 2016 All Rights Reserved.